Creating momentum around virtualization-vased security. With the October release of Windows 10 Fall Creators Update, Microsoft brings its own hardware isolation to web browsing with Microsoft Edge. Application Guard for Edge now joins Device Guard and Credential Guard in virtualizing additional aspects of the overall enterprise security experience. How Edge Browser isolation works. 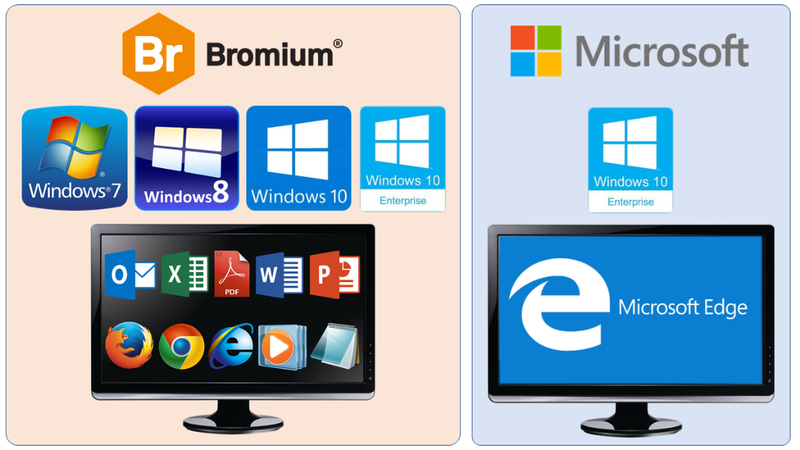 At a high level, Bromium and Microsoft have similar approaches to browser isolation using virtualization. That’s not surprising given our longstanding security partnership and frequent technical consultation between our development teams. But it’s important to note that the Windows purveyor has patented its own precise implementation methodology using its own internal hypervisor. Edge Browser isolation is only a start. Browser isolation in WDAG for Microsoft Edge protects only against web-borne malware running within the browser itself. It does not protect against or isolate malicious file downloads that come through the browser. Microsoft does not permit any file downloads during isolated Edge browsing. Users can use the Print as PDF function to save sterile versions of web-rendered documents to the host device. This is a sub-optimal user experience that lies outside of the normal workflow for most users and makes document collaboration impossible. Microsoft is quite rightly focused on protecting their own OS and proprietary Microsoft applications. They are starting with Edge, which they hope will one day become the dominant enterprise browser. For now, the exclusive focus on protecting Microsoft content limits the number of vulnerable application attack surfaces that WDAG can protect. Microsoft VBS applies only to enterprise versions of Windows 10. If your organization has not yet made the leap to Windows 10—or continues to support mixed Microsoft OS environments and web browsers other than Edge—WDAG may not yet provide you with the coverage you need. Today, Chrome and Firefox hold nearly a 75% share of the desktop browser market, and Adobe Acrobat dominates the PDF rendering market. Such wildly popular applications are also frequent attack vectors. Criminals know that employee are easy targets because they are committed to getting their jobs done and they can’t tell what’s safe and what’s not until they click on it. The Bromium Secure Platform removes the burden from employees with fully-isolated downloads for a variety of business productivity files and documents through Internet Explorer, Chrome, and Firefox—all in their native file formats. And the isolation protection stays with the files every time they are opened, allowing for normal user workflows and full-featured document collaboration. Additionally, Bromium support all versions of Windows 7, 8.1, and 10, providing application isolation where Microsoft has no financial incentive to retrofit functionality. Microsoft is increasing its focus on security, steadily incorporating features directly into the Windows OS rather than relying on detection alone to protect endpoints. But Microsoft is heavily invested in detect-to-protect approach as evidence by their ubiquitous Windows Defender desktop anti-malware threat protection tool and new moves into detection, monitoring, and response solutions at the network level. Finally, while Microsoft is just getting its feet wet with endpoint security isolation as a supplement to its primary detection-based tools, Bromium has gone “all in” with an isolation-first approach since the beginning. We invented application isolation using micro-virtualization. We are the industry’s leading innovator and promoter, and we’ve never had a customer report a single confirmed malware escape from a Bromium micro-VM! Security administrators: Go ahead and enable Device Guard, Credential Guard, and Application Guard for Edge. Bromium works with all Microsoft VBS technologies, and together we secure far more of the Windows attack surface than Microsoft does on its own. If you’re concerned about running two hypervisors on the same endpoint, don’t worry … we’ve figured that out too! Learn how to isolate Edge browser downloads using Bromium in this blog, with sustained protection that persists whether on or off the network. If you’re not yet a Bromium customer, reach out and we’ll show you more about security isolation through virtualization across all your Windows attack surfaces. Enter your email address to receive notifications. 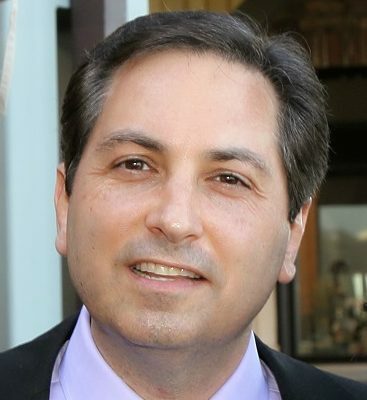 Michael brings an extensive track record in security Product Management and Technical Product Marketing, making complex concepts readily accessible to general audiences. 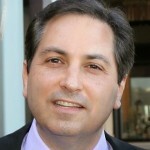 He has an MBA in Information Systems and a JD in Law, along with a hands-on technical background in malware analysis, encryption products, and multi-vector advanced threat defense. He is passionate about spreading the gospel of safe computing. Request a demo and see how Bromium isolation will put an end to malware and attacks once and for all. Copyright Bromium Inc. All rights reserved.